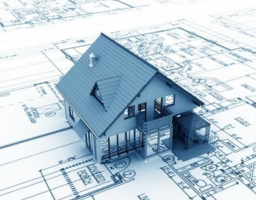 Many small to mid-sized builders and contractors do not have in-house CAD departments. At Point to Point we offer a unique combination of drafting abilities and field construction experience. 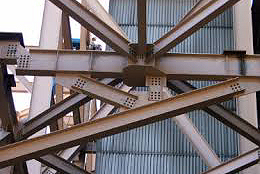 We provide several field services in addition to our in-office services. 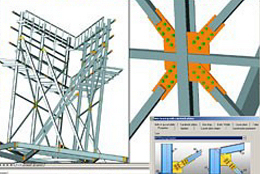 Let Point to Point provide CAD services, so you can focus on your projects. 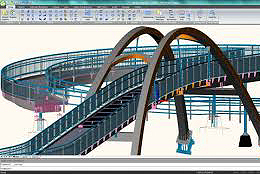 © 2019 Point to Point CAD Services. All Rights Reserved.